Free Shipping over $50 Everyday! Bringing our beachy flair to this legging style — it’s all in the details! Choose from Solid Black or Coal Heather, (but we’d take both)! A part of the "One Shot" By Bp Designs Collection. Limited Edition Prints and Fabrics in our best selling styles. This Michelle Leo is Fully Lined, with mesh center detail, and covered elastic strap. Youth Bloch Dance Booties IM009KP - Wear these booties over your dance shoes or by themselves for exceptional warmth and comfort. They are the perfect accessory before and after rehearsal or performance. 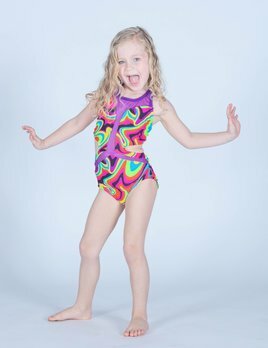 Bp Designs Caroline Leotard for GIrls, Cap sleeve leotard with mesh center and mesh back. Out of Stock options allow 2 weeks for delivery. Custom colors available, contact us for details. 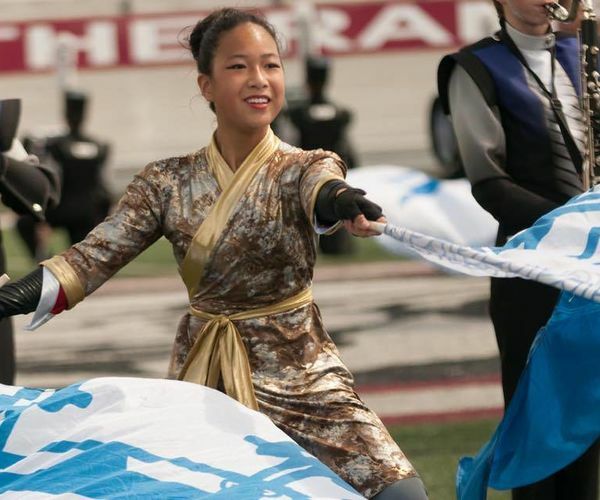 Custom Color Guard Costumes for bands and flag corps. Black and Pink Dance Supplies is now hiring outside sales reps for Arkansas, Oklahoma City, Kansas, and Missouri. 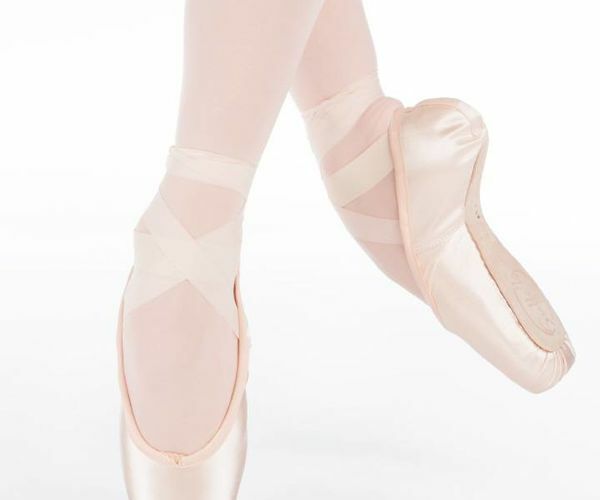 How pointe shoes should feel to the new and experienced dancer. 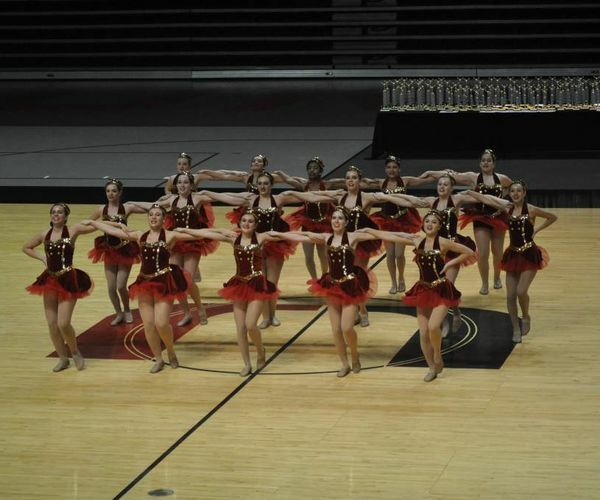 Submit your original Leotard Designs for a chance to see your design brought to life! Sadie Leotard by BP Designs made of Milliskin Stretch Fabric with Mesh Details. Fully Front lined body and brief. The Charlotte Leotard has a sleek and great fit with a trendy keyhole cutout in front. With a triangular open-back and eye-catching bold contrasts you won’t want to pass up! Tank style leotard by BP Designs, with mesh center & open back.